J.D. 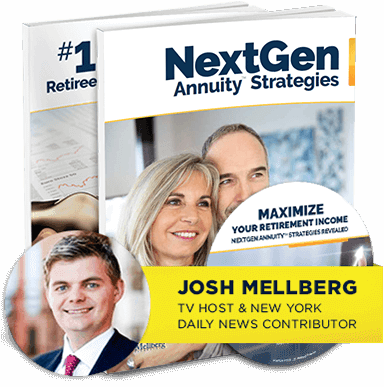 Mellberg Financial, along with Secure Investment Management, allows us to offer you a range of retirement strategies with integrity. Our focus is on comprehensive retirement strategies that provide wealth preservation with guaranteed* income, tax advantages and that have the potential to produce higher returns while minimizing fees and risk. Secure Investment Management (SIM) offers institutional-quality growth and income strategies for individual investors. The services come with straightforward and competitive fee structures that will not take advantage of your hard-earned assets. SIM focuses on comprehensive financial planning that is designed to provide diverse strategies such as preservation of capital, steady income, asset growth or tax advantages. SIM’s strategies come with established track records.